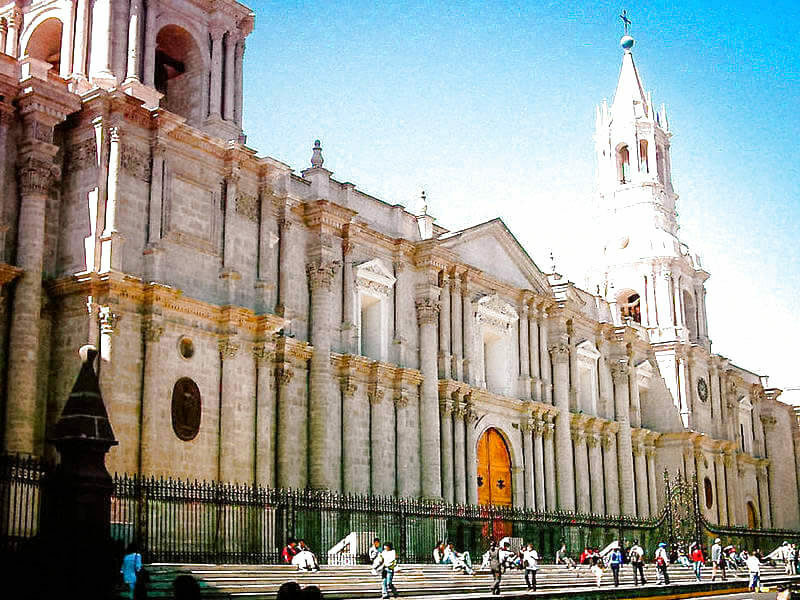 Arequipa, a wonderful city that deserves to be known and visited by lovers of good tourism. 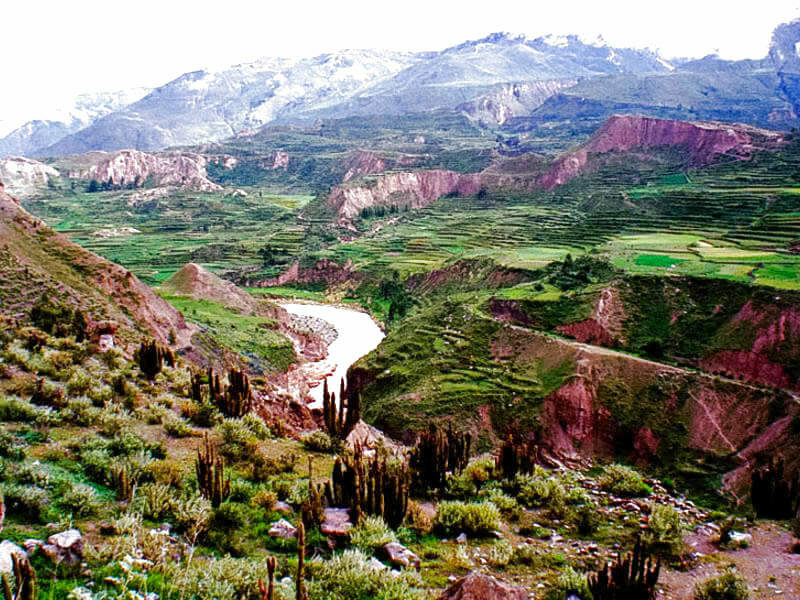 A connection to the Colca Canyon, besides knowing the floating islands in Puno. Welcome to the passengers of the airport or terminal according to previous coordination with the client. Installation in the hostel and then pick up for the City Tour including the Campiña Arequipeña knowing the main viewpoints of the city by panoramic bus. 1:30 pm. 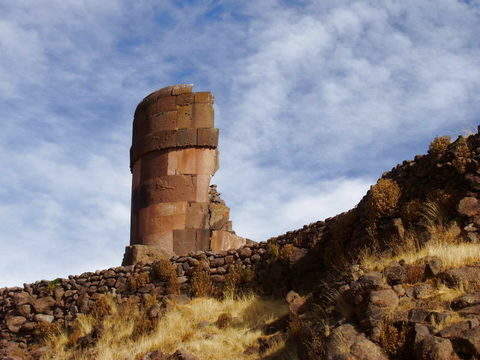 Arriving in Chivay will be installed in the respective hostel. They will have free time to have lunch. 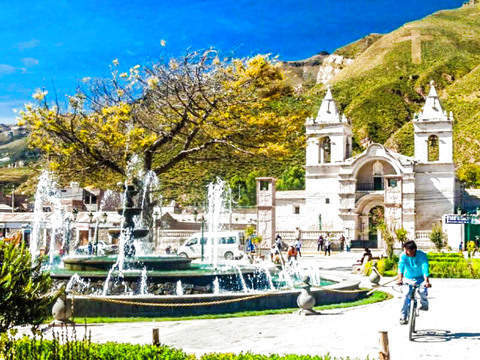 After a short break you will have the opportunity to visit the natural thermal waters in the Colca Valley and in the evening a free Folkloric Show with a free time for dinner. Free Night: It is advisable to sleep early since the next day they will be picked up from the hostel at 6:30 after breakfast. 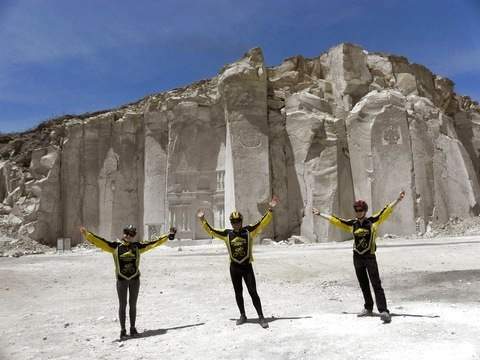 They will have the night included in the Maravillas hostel, located near the Plaza de Chivay. 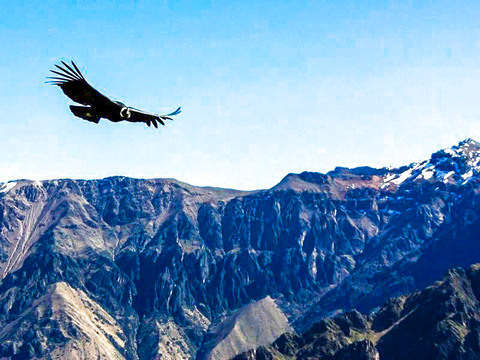 Pick up from the passengers in the hostel after breakfast and we go to the main point where you can see the flight of the condor. 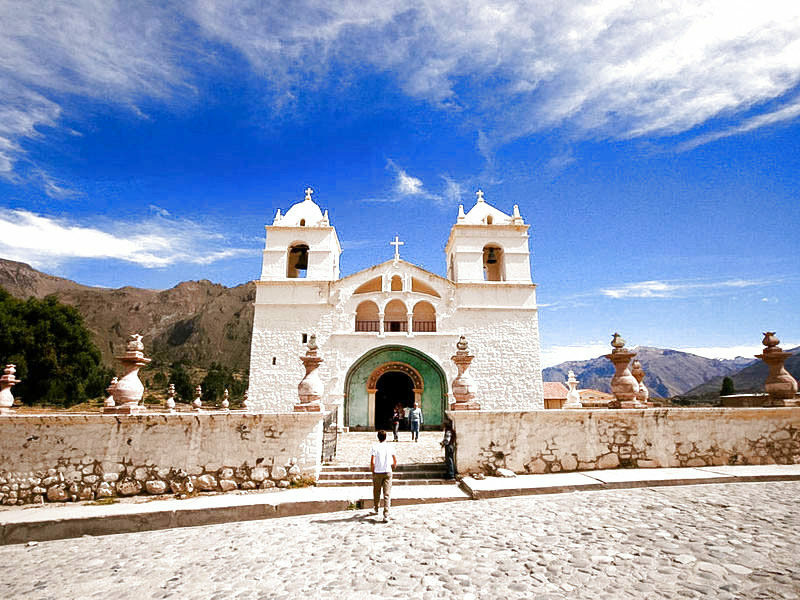 Mirador de la Cruz: From there you can appreciate all the magnificent depth of the Colca Canyon. 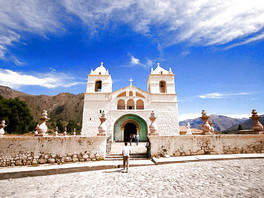 Then we will visit other towns surrounding the Colca Valley. 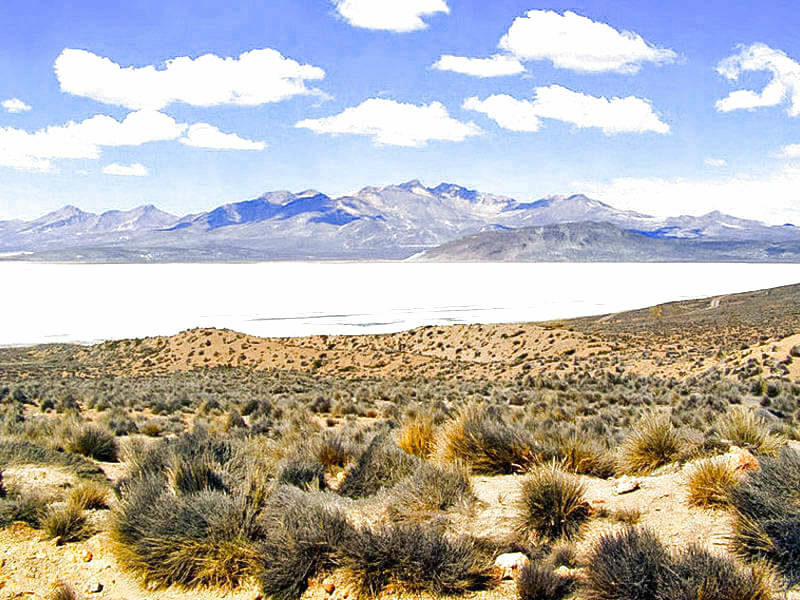 Finally a free time for the last meal in Chivay and then go to Puno in a tourist transport making short stops along the way including Lagunillas where you can see high Andean birds. 8:00 pm. 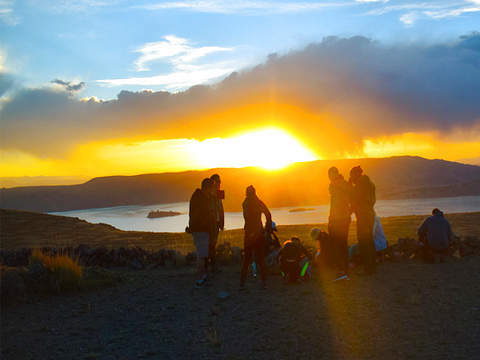 Arriving in Puno will be installed in the hostel. Then they will have instructions and they will be able to go out to dinner freely. They will include the stay. 8:00 am. 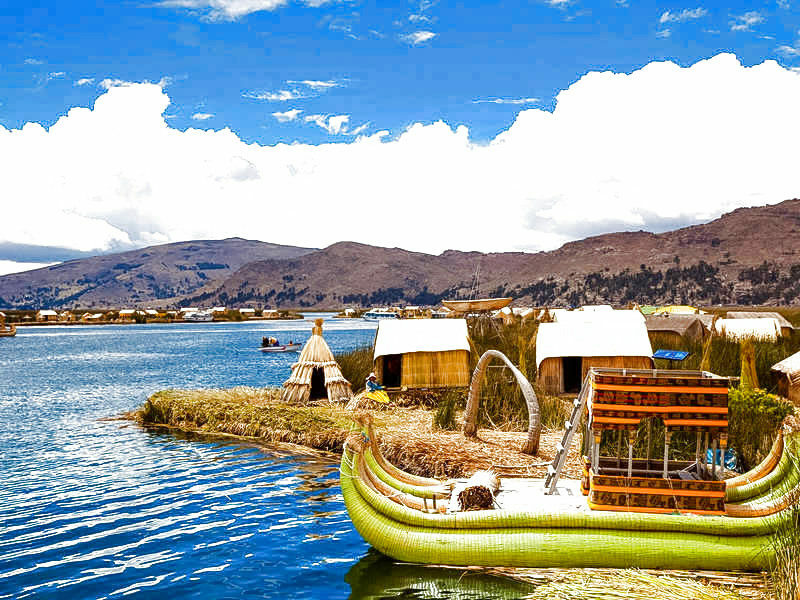 Pick up from the hostel after breakfast and from there you will be transferred to the Port of Puno, where with our guide you will board the boats, sail over Lake Titicaca and visit the floating islands of Uros and Taquile. 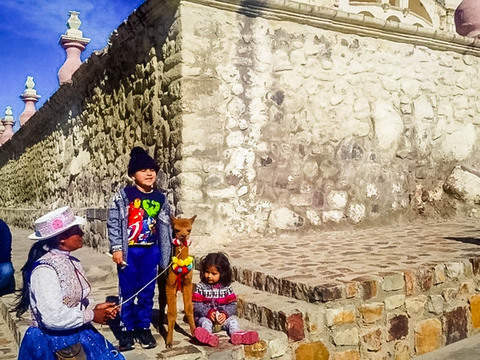 A delicious lunch in Taquile and end at 5:30 pm. again in the port of Puno. 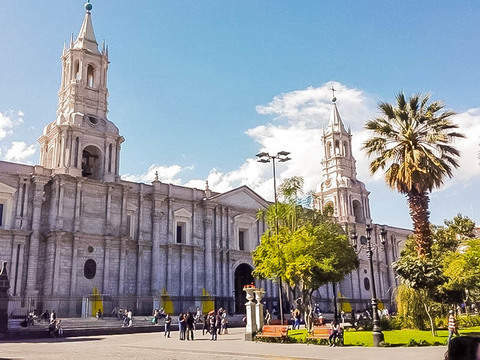 After free time and last indications to wait to board your bus with return to Arequipa that leaves 10:00 pm. 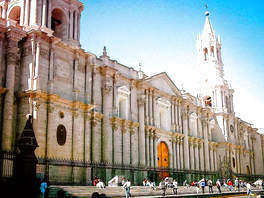 1 night accommodation in Arequipa. 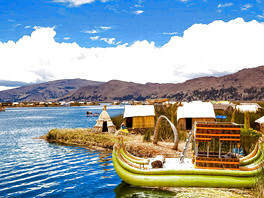 1 night accommodation in Puno. 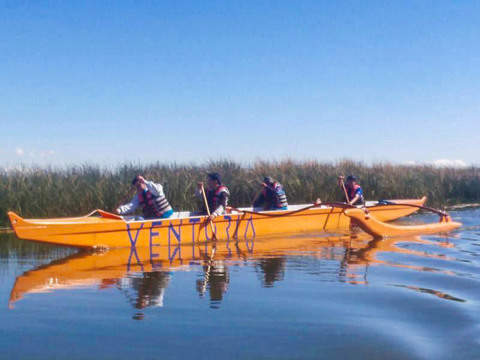 Boat in the visit of Lake Titicaca. 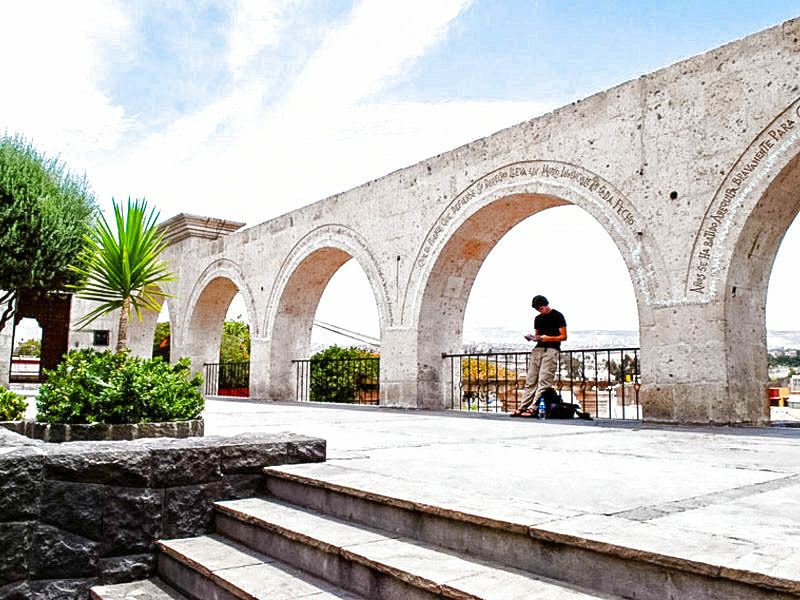 Entrance to the Founder's Mansion and Molino de Sabandia (Arequipa). Entrance to the Thermal Baths (S / .10 - S / .15 per person). 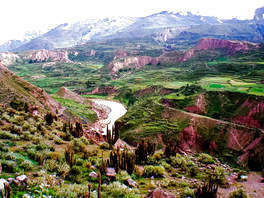 >> Peruvian - S / .20 // South American - S / .40 // Other nationalities - S / .70. Hostels 2 stars, with comfortable rooms, spacious, decorated, with private bathroom, hot water all day, cable tv, wifi. Accommodation in the aforementioned establishments is always subject to the availability of rooms for the date of your trip. Otherwise, you will be lodged in an establishment of similar category and service. Tourist transport from Colca to Puno. Public Transportation from Puno to Arequipa in Bed Service.